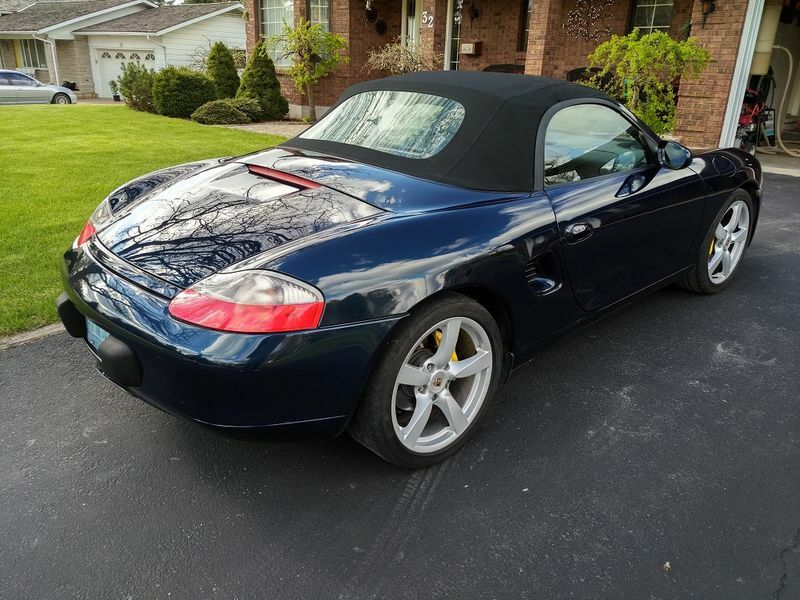 1999 Boxster, 175,000 miles on chassis, 65,000 miles on engine and trans. New top and Bilstein shocks. 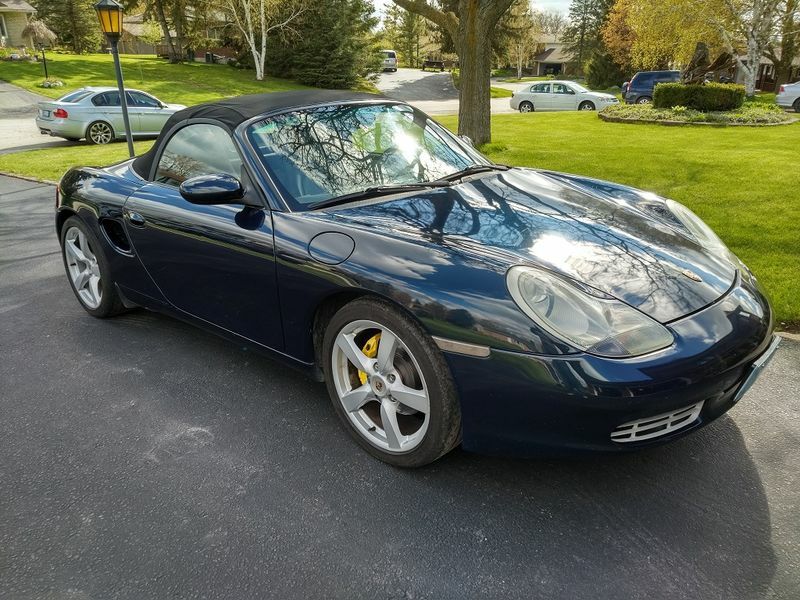 Cayman S wheels, clear signals, Xenons. Runs great! Comes with lots of spares. Located 1 hr west of Toronto. $7500 USD. This car actually originated in the USA (California) and speedo is in miles. Just need to declare it coming over the border. 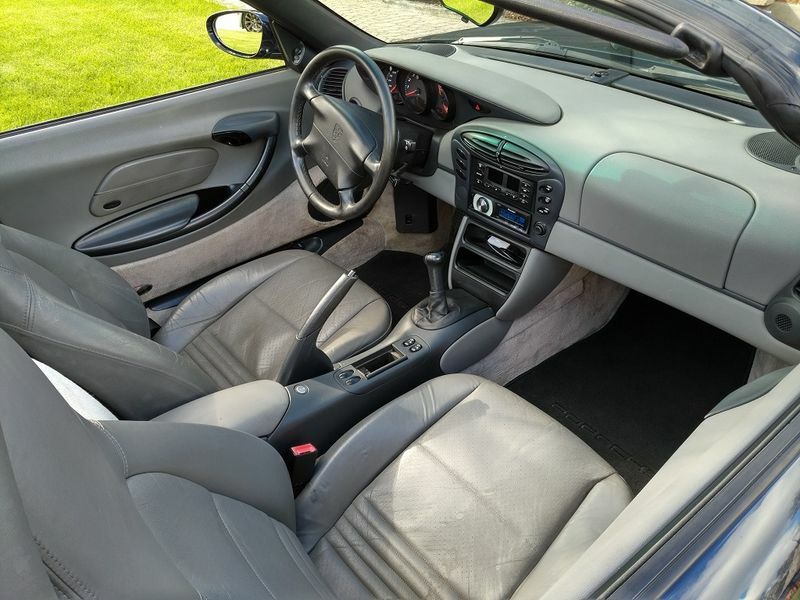 I believe once a car is over 15 years old the costs are minimal but I will confirm.